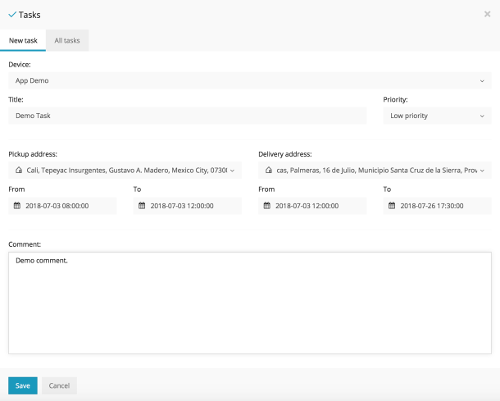 Real time tracking, alerts, preview history etc. Go to GPSWOX.COM and create your account for free. In the web platform press the "+" button to add a new device. Create a Tracker ID, which can contain any characters. (This Tracker ID will be used for logging in to your Tracker Application). 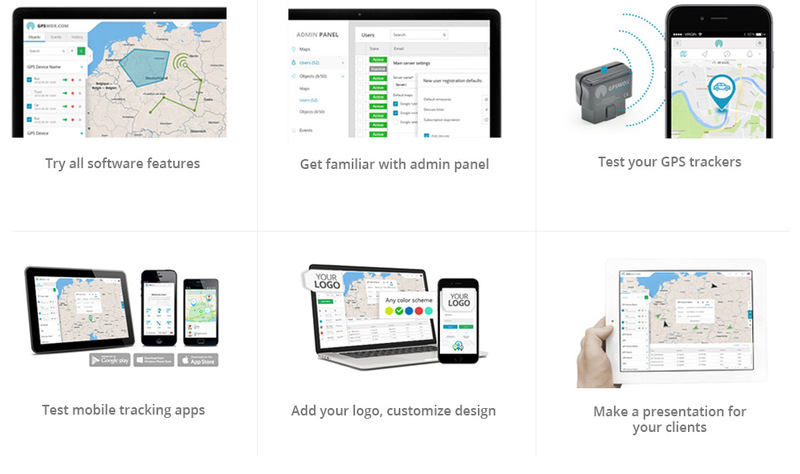 Log in to the Tracker application with the Tracker ID you created on the web platform. After logging in make sure to allow location access. 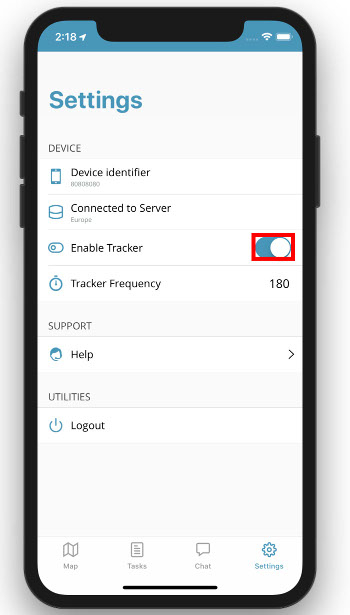 Go to the in-app settings and press the "Enable Tracker" switch to start tracking. Check the web platform. 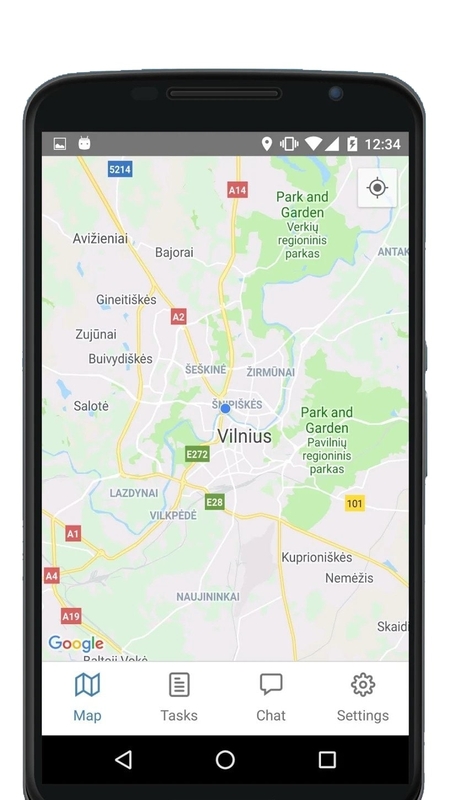 In a few minutes (depending on your frequency rate) you'll see the location of your phone on map. How to use the Task system? Go to GPSWOX.COM and log in to your account. Press Tools and select Tasks. Select the device you'd like to assign the task to. Fill in the rest of the form and click Save. Open up your Tracker App and log in. Go to the Tasks tab and you should see your Tasks there. Click on a Task to view more details about it and click Accept to begin progress on the selected Task. 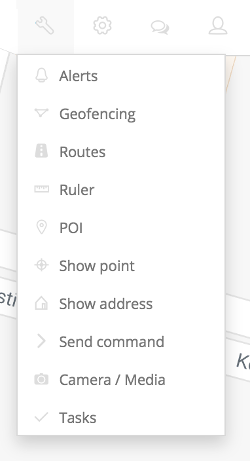 Go back to the Tasks list to see the changed status. To mark the Task as Complete click on it again and press Complete. Get a signature and Press Submit. Now the Task is Marked as Complete. How to chat with the Tracker application from the web? 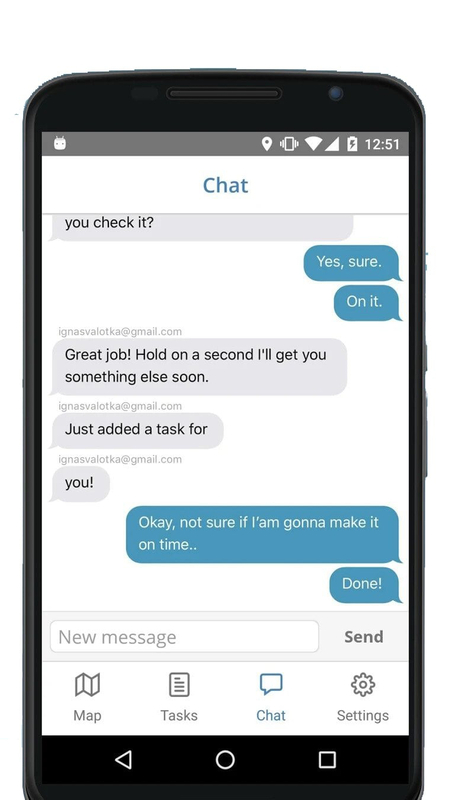 Press the chat icon and select a device you'd like to chat with. 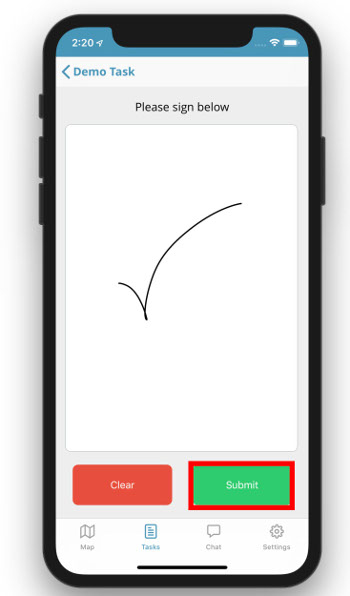 Press the three dots on a device and select Chat. How to chat with the web platform from the Tracker application? 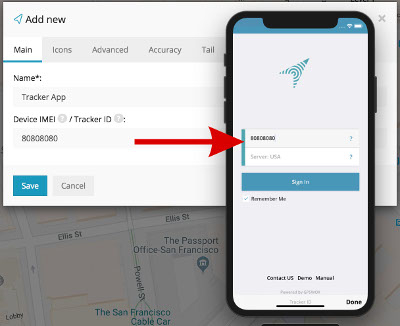 Open your tracker application and log in with your Tracker ID. Select the chat tab and start chatting. Messages sent through here will be instantly sent to the web platform. 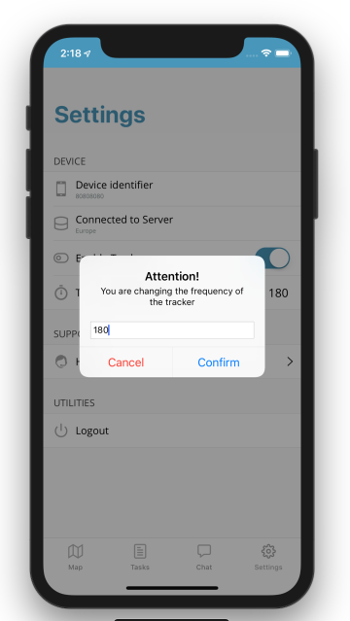 How to change the tracking frequency? Ever misplaced your cell phone and then spent hours looking for it? We have all been there. It can be really frustrating to locate it, especially if the volume is on mute. However, there is a better way. 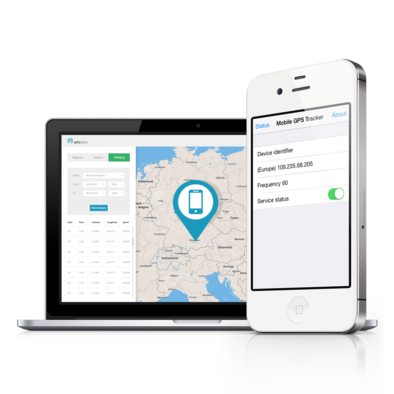 Now there is a mobile phone tracker that lets you turn your own or anyone else’s phone into a GPS tracker. 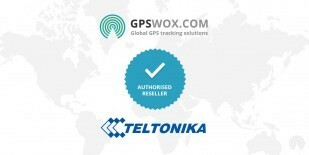 Now there is no need to invest in a separate GPS tracking device for your family or employees tracking. With GPSWOX cell phone tracking app, you will not have to buy an extra cellular service plan just to track their location. Mobile phone tracking is now very easy and completely free! GPSWOX mobile phone tracking app needs to be installed on the phone that you need to track. 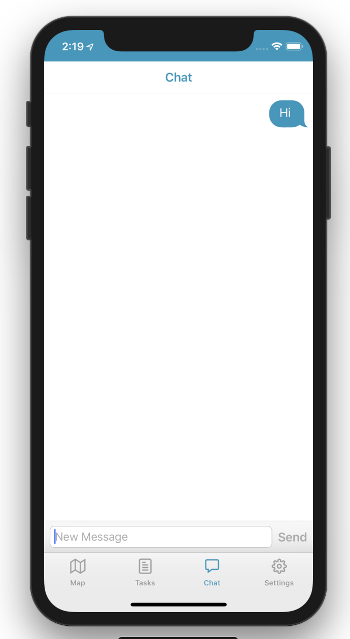 Cell phones that have the application configured can be tracked through the GPSWOX website which is accessible via PC, mobile phones and all other smart devices. A map shows the real-time location of the phone even while it is on the road. You can also preview the travel history for a certain mobile phone or set up alerts to be sent directly to your phone at timed intervals. You can download the cell phone tracker on all Apple, Android and Windows devices. 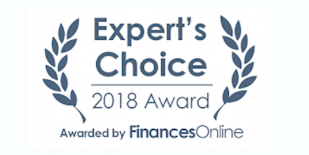 A free account can be set up on the GPSWOX website which will be connected to the phone you want to track. It’s a two-step process to turn any phone into a cell phone tracker. The app can also be used to monitor your phones while travelling. 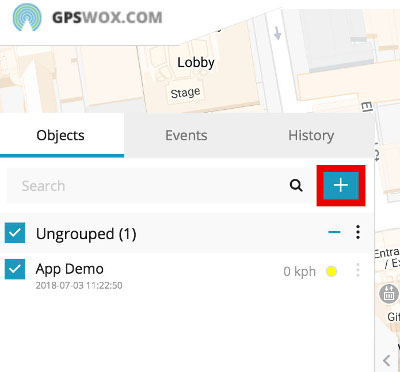 GPSWOX mobile phone tracking app has been designed to help recover lost or stolen mobile phones since the location can be checked from anywhere as long as the app is authorised to do so. It is also perfect for worrying parents as they can install the app on their child’s phone and know their whereabouts at all times. 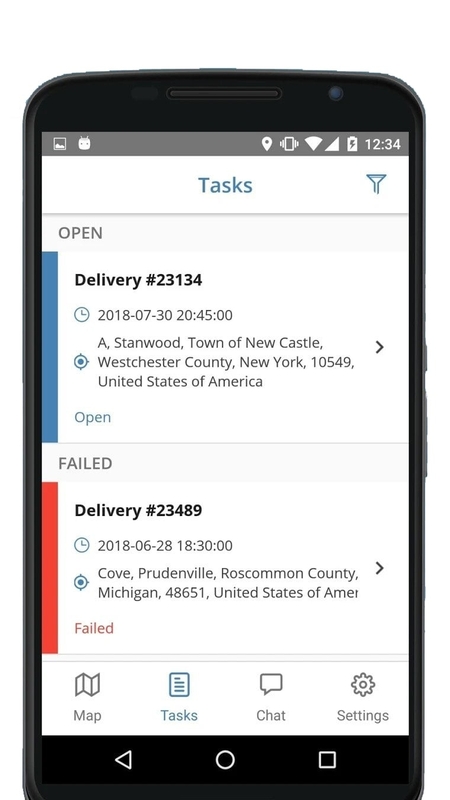 Other than for personal uses, many businesses are also taking advantage of this solution to track their employees and vehicles. 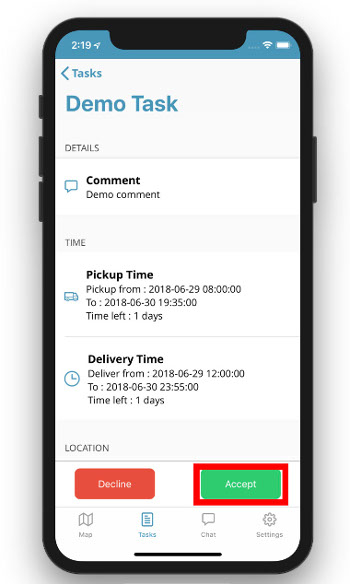 Fleet management and delivery solutions companies can keep updated on the location of their assets at all times and update customers or clients in case of any delays.